Triple Pane Replacement Windows from Window Depot are the epitome of energy efficiency, sound reduction and condensation resistance. 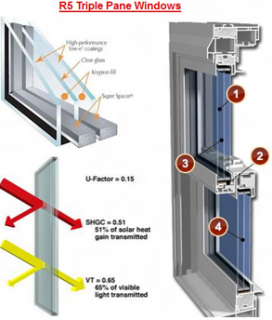 These high performance windows are constructed with three panes of glass instead of just two for maximum benefit. 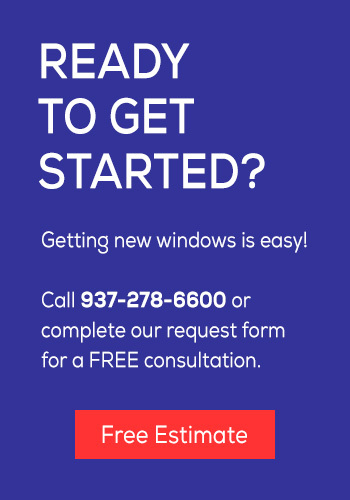 Our Triple Pane Replacement Windows utilize industry-leading technology and are meticulously manufactured so you can enjoy the many advantages of this amazing product. If you’re in the market for new replacement windows, then it’s fair to say that you’ve found out about the energy saving advantages of dual pane insulated glass and Low E technology. Window Depot offers these great products, and much more! Thanks to our national buying power, the incredible price to value proposition that we can offer on energy efficient dual pane products is now available in Triple Pane. In all of the windows that Window Depot sells…the glass has at least TWO panes. Putting two panes of glass inside of one window is referred to as ‘dual pane’, and is sometimes called ‘thermo-pane’. These two panes of glass provide an extra barrier to heat loss (or gain) during the heating and cooling months of the year. 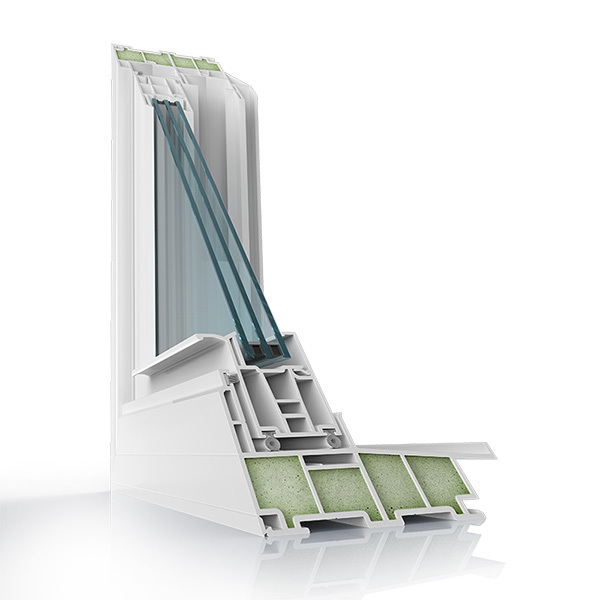 The two panes of glass, plus the airspace between…is what sets the stage for improved insulation. Then when Low E coatings and specialized gas fills like Argon are incorporated…we have what we call an Insulated Glass Unit. It is really the engine of the window. Whether you live in a climate that demands more heating, or cooling of your home…the key to our Triple Pane insulating power is stopping heat flow. In heating climates, triple pane windows keep more of your warmth and energy IN. In cooling climates, triple pane windows keep more of the radiant heat and temperatures OUT. Improved Sound Control – Another great feature of triple pane windows is their ability to block out more the NOISE form the outside world. The additional pane of glass, plus the extra airspace created in the Insulated Glass Unit provide additional barriers to sound transmission. Window Depot are now offering our exclusive “Energy Packages”, which save you even more.